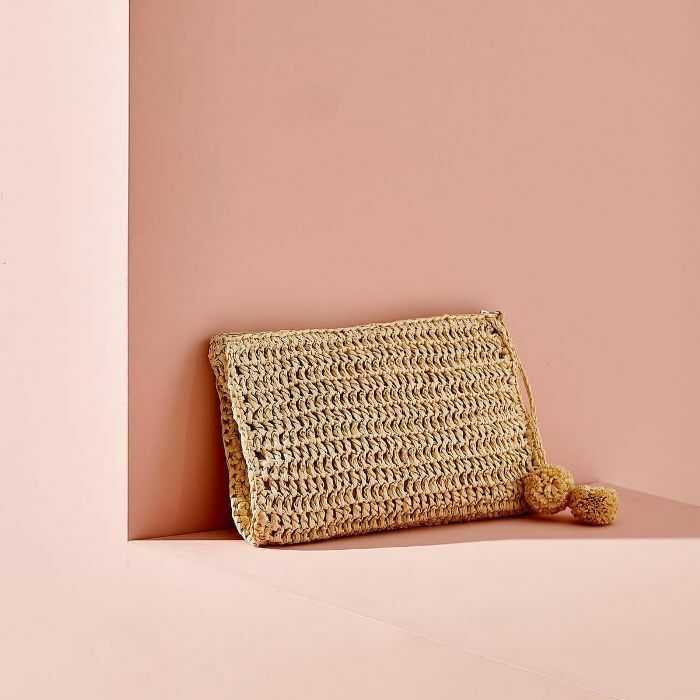 Don't let Zara Home's name fool you; the Spanish retailer has been expanding beyond furniture and home décor via luxurious loungewear and, now, beachwear, and we're here for it. 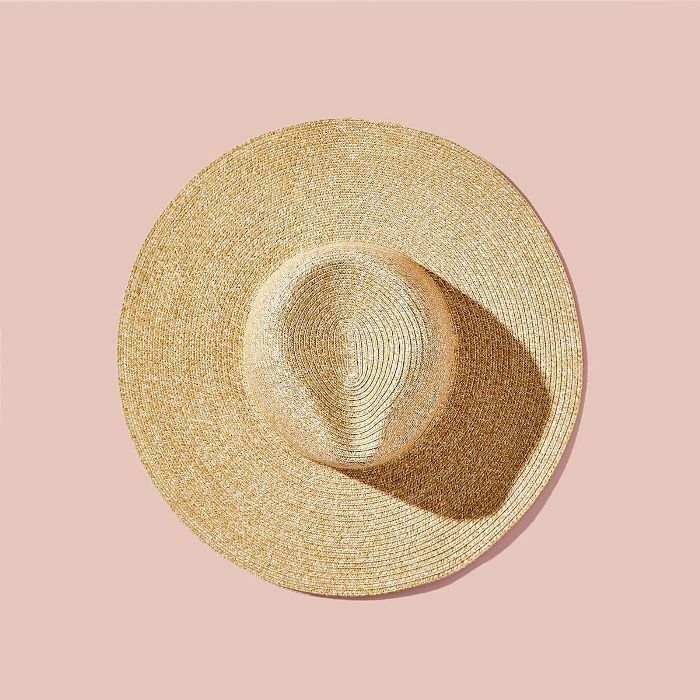 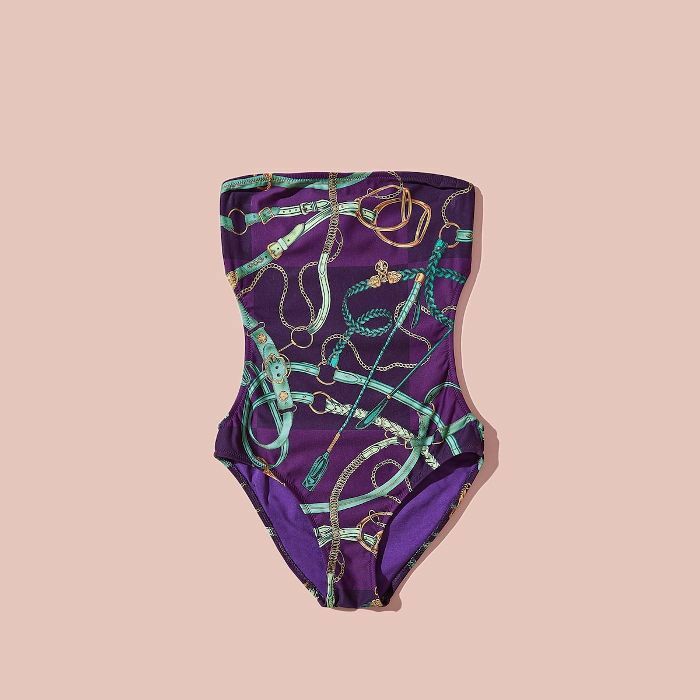 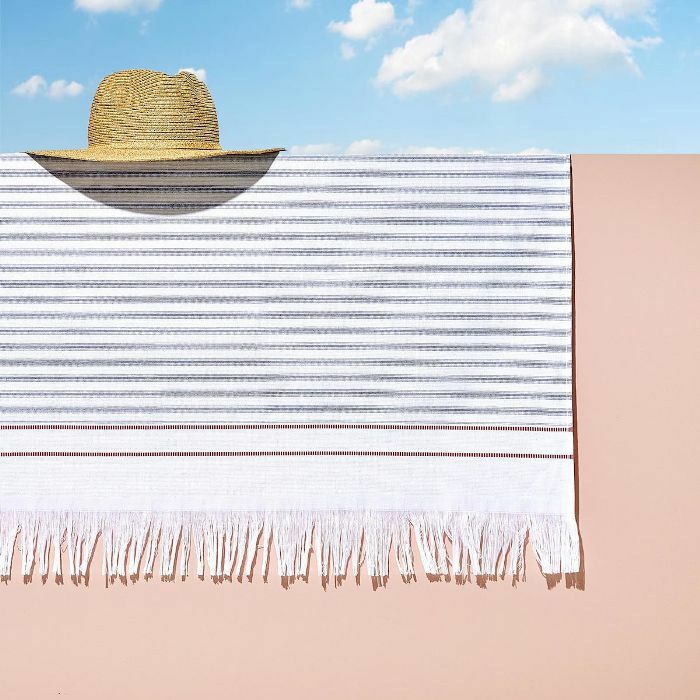 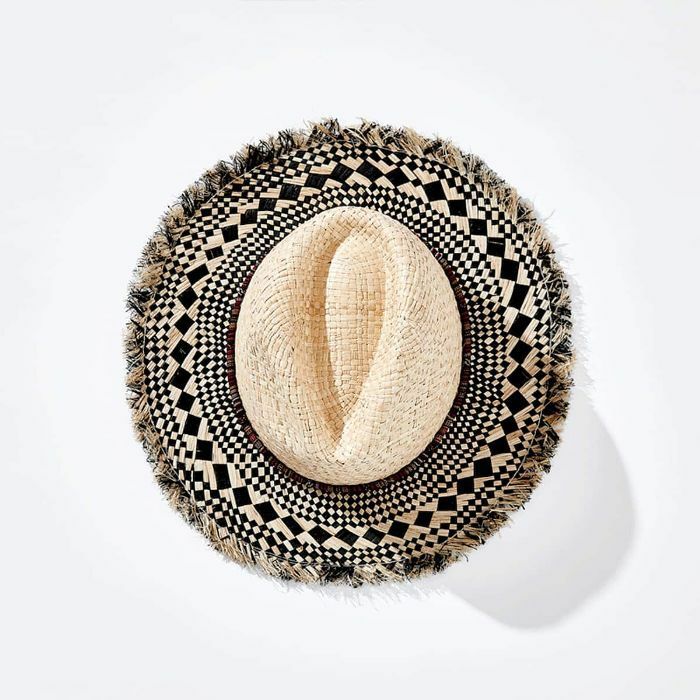 Ahead of Memorial Day weekend, Zara Home has released a new line of bathing suits, wide-brim hats, beach bags, sandals, towels, and cover-ups, and we're filling up our carts ASAP. 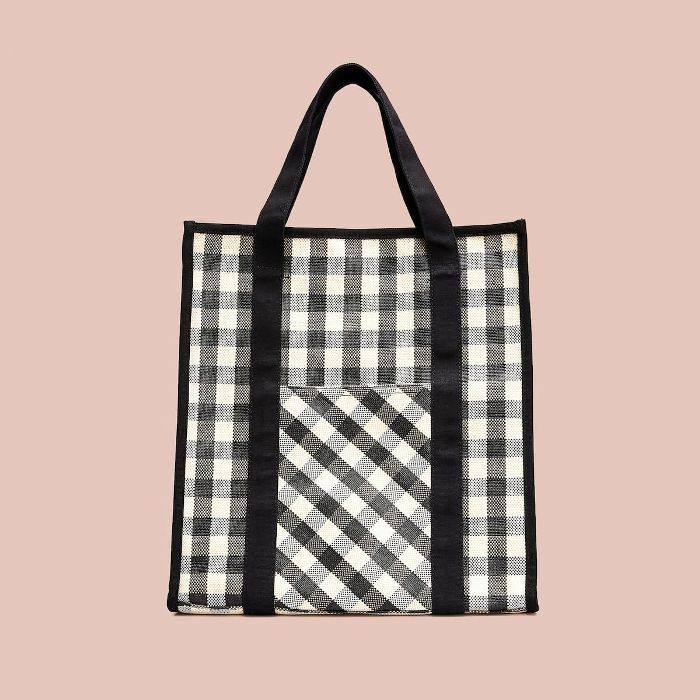 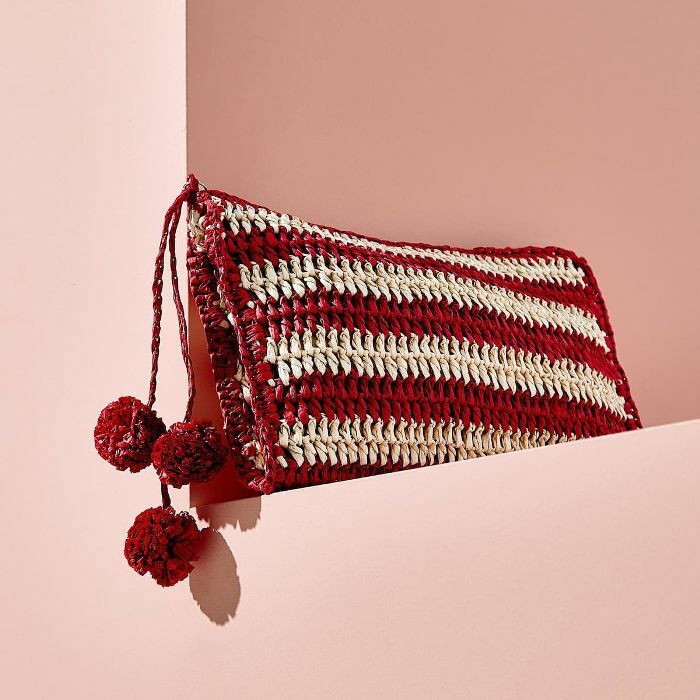 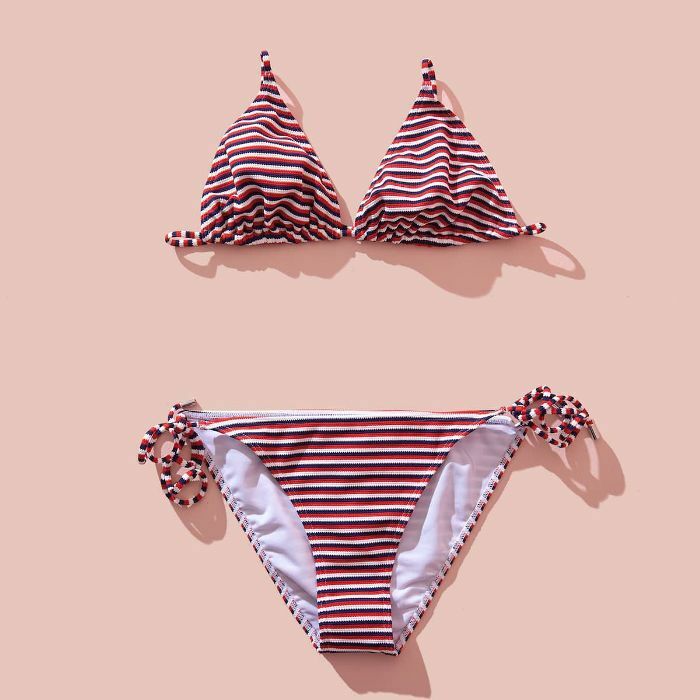 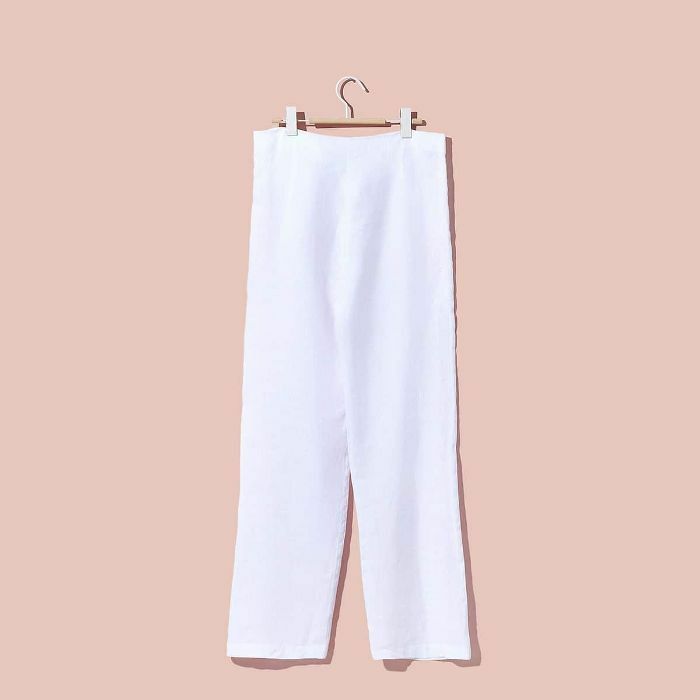 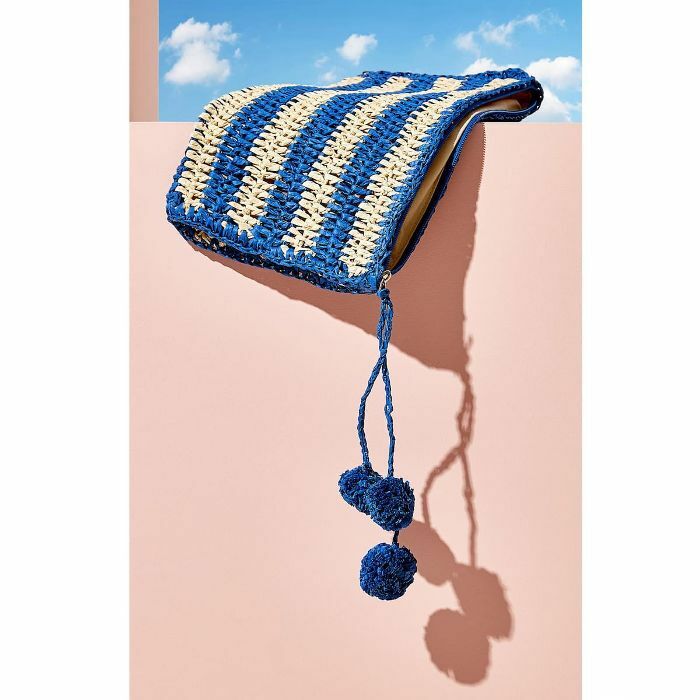 Our favorite items include the red seersucker bikini, gingham check bikini, and the pom-pom toiletry bag, as all three hit on a few of the must-have trends of the season: natural, woven materials and, of course, gingham. 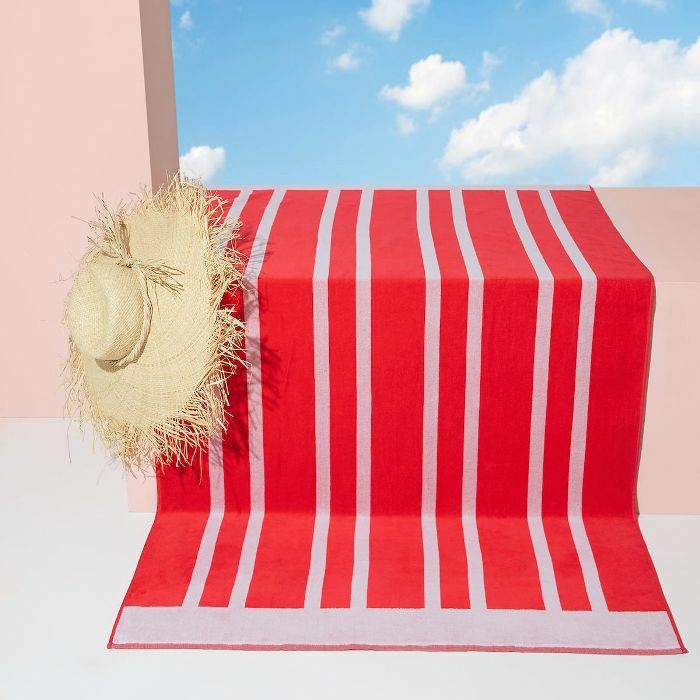 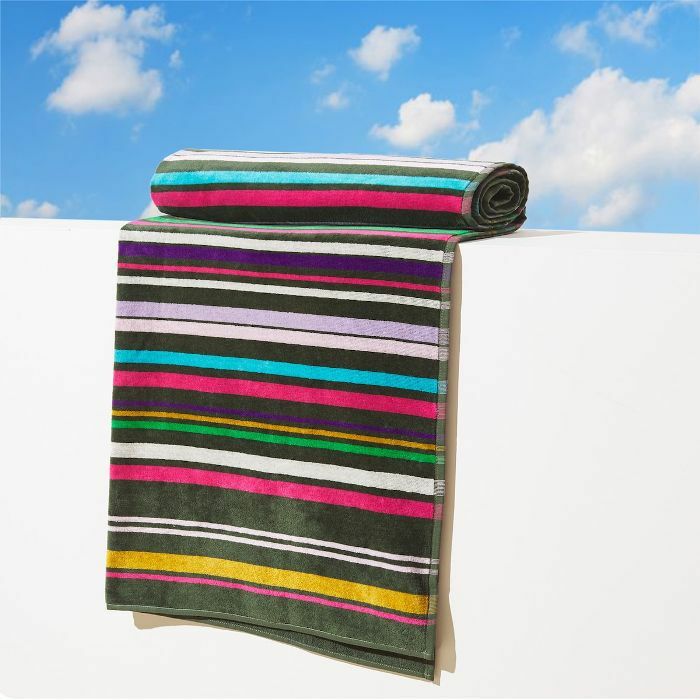 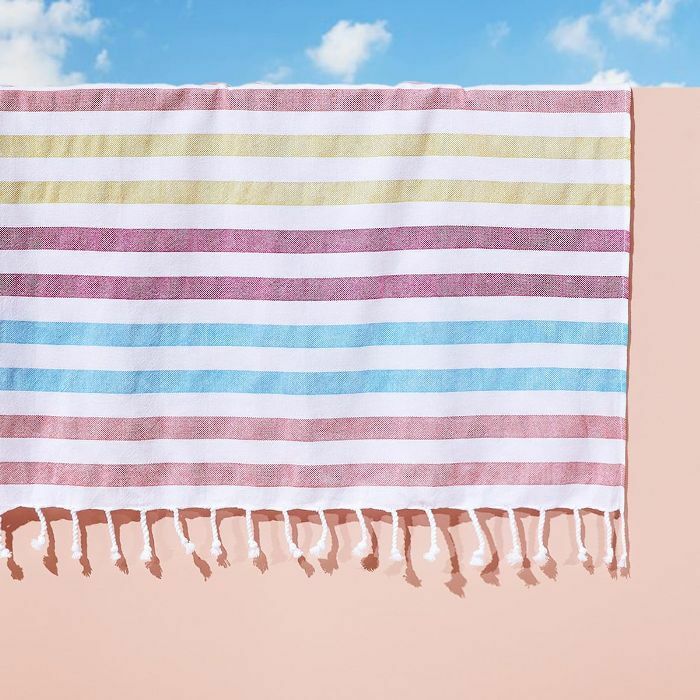 Shop Zara Home's new beachwear line before Memorial Day weekend below.